If you are just getting ready to open your own smoke shop or head shop, whether you have a physical storefront or work as an online operation, you know you need to make sure you have a good inventory on all kinds of items today. The smoking industry has developed quite a bit in the last ten years or so, and with laws changing regarding the legalization of marijuana in locations and the explosion in sales of electronic cigarettes, there are many more people looking for items and many more things you can sell today. While you stock up on the usual pipes, devices and the like, you do not want to forget to have accessories to offer as well. You want to look for variety from smoking accessories distributors that can offer you a variety of items so you can have things to appeal to a wide customer base. There are many big online stores you can turn to where you can get supplies you want, but the problem can be that you may end up paying much more for your inventory than you want to. These large retailers are just that – in the retail business. They are charging you the same markup they charge anyone else, meaning you pay more for your items and you must charge more in your shop in order to make a profit on a sale. It makes much more sense for you to find a wholesale distributor to work with so you can save money. 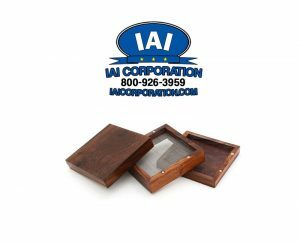 When many of your customers are looking for smoking accessories, what they’re looking for is a way to make their smoking experience truly “their own.” They want accessories that say a lot about them and who they are. That’s why fun smoking accessories wholesale like the “Cartoon Bowl” or “Bird Bowl” are great options. Additionally, items like the “Marbled Concentrate Dome” and “Colored Glass in Glass Bowl” have eye popping colors that can potentially fit into many different décor styles. 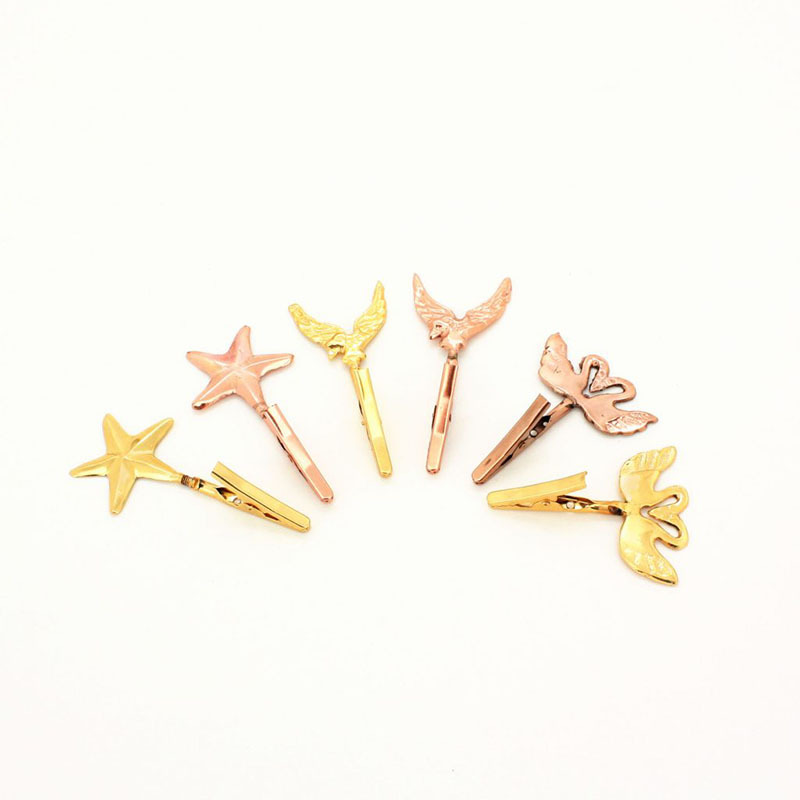 More than just smoking accessories, many of these are also fashion accessories. Choosing through a variety from smoking accessories distributors can be tricky for you since there are so many today, but it is worth it to you to do some homework so you can find which distributor is best for your needs. Look for a distributor that offers a good variety of items so that you know you can go to one source to get everything you need. Naturally, you also want to choose a distributor that offers you good pricing on your items and provides excellent customer service so that you can get help with orders, invoices, choosing inventory and the like. It’s not always easy to travel as a smoker. You have to get all of your items together and put them into one bag, and it can be difficult to keep track of everything. One way we’ve sought to fix that are with our compact smoker’s travel kit. 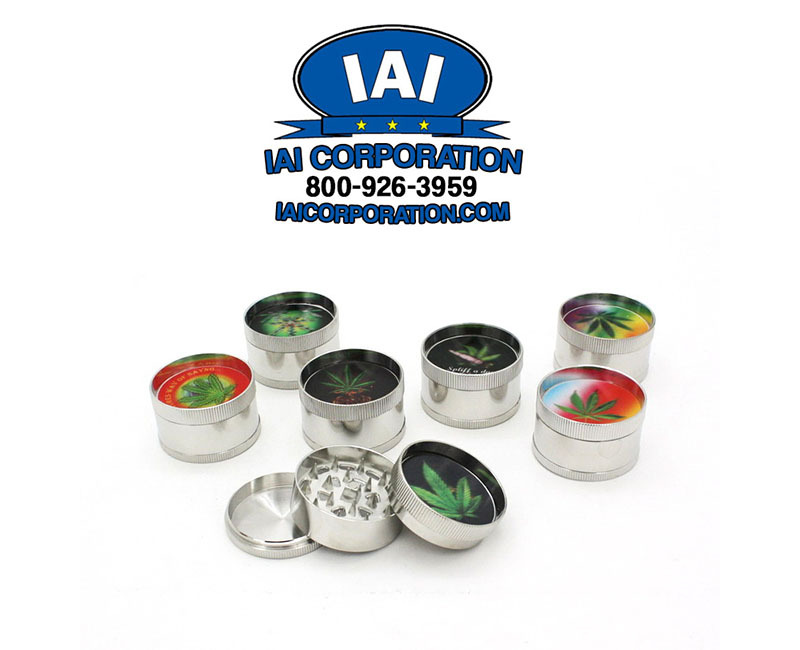 These smoking accessories wholesale include a color changing glass pipe, an “old school” (with lid) square cut metal pipe, a brush cleaner, poker, the quality actually-brass brass screen, a removable pouch as well as a carrying case. So, you can put everything in the carrying case and have your accessories with you wherever you go. It’s important to keep in mind, each of the pipes are of high quality. They have decently sized bowls and holes and still fit in the carrying case. Having quality merchandise to offer your customers is your goal as a smoke shop owner. In today’s market, with vaping, electronic cigarettes and the use of wax and herbs for smoking growing all the time, you want to offer the public a solid variety of items so they know they can come to you when they need something. 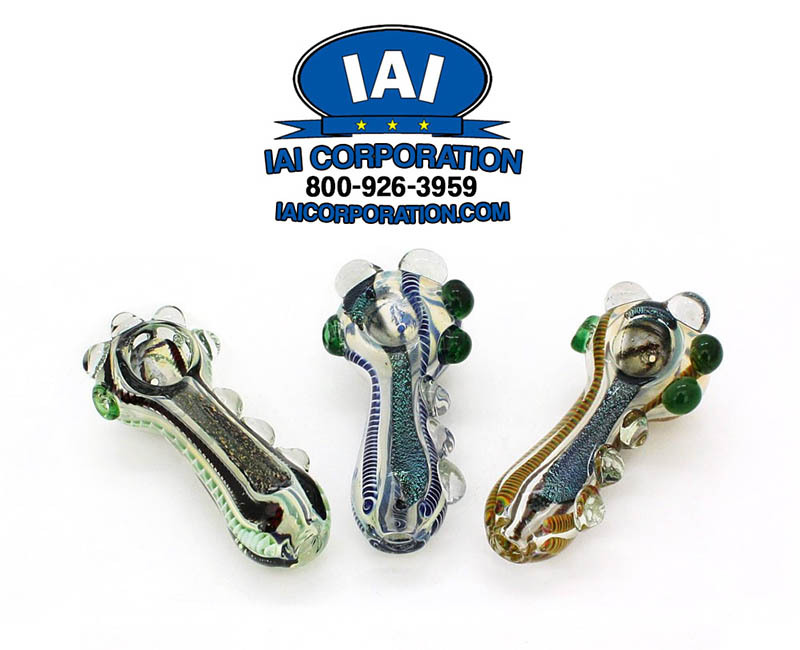 With all the pipes that you sell, you also want to make sure you have a diversity of accessories to go along with the pipes so that your customers can enjoy them. 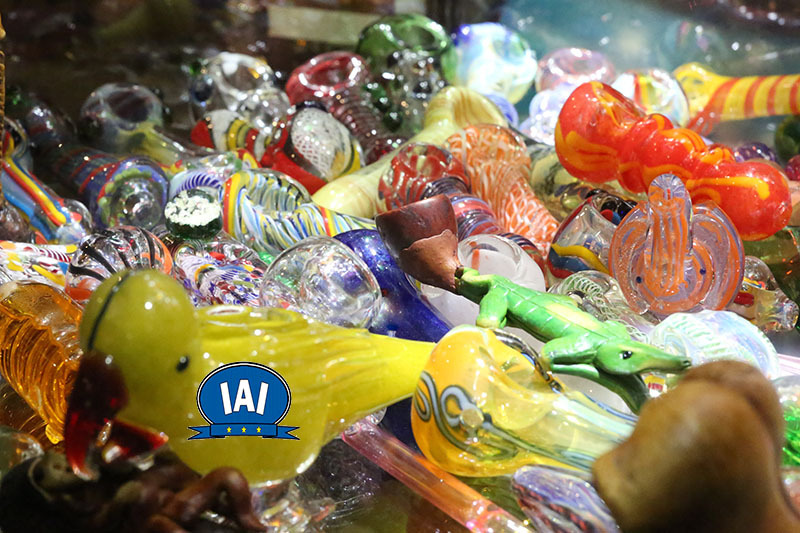 Finding the glass pipes accessories wholesalers you want at the right price may take some work on your part. To many smaller, head shops on a budget, providing smoke accessories to your customers is a luxury that is reserved for larger, more established shops. However, by providing smoking accessories your customers will regularly return to your shop. There are lots of different wholesalers and distributors to be found today thanks to the Internet, so you will want to do some homework so you can be sure you choose the right companies to do business with. Take a look at some of the companies you find online and look at their track record, how long they have been in business, and what other shops have to say about their practices, support, prices, products and more. The feedback you get from other stores is important because you will get honest input regarding their previous experiences with a given company. This can help to point you in the right direction for your sources. With laws changing and more people vaping, using medicinal marijuana or legalized marijuana in different parts of the country, there has been a proliferation of smoke shops all across the country. 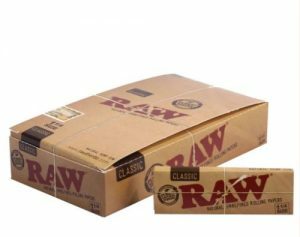 While traditional smoke shops may have focused more on cigarettes, cigars and tobacco pipes, today’s shops, like the one that you operate, offer a much wider array of products for all kinds of clients and customers. Customers are going to come to you for more than vaping items and pipes; you want to make sure you have the accessories they want as well so you can be a one-stop shop. Herb grinders have become very popular today as more people seek to grind up their buds to get the herbs broken down correctly. This helps to fit the herbs into a vaping device or pipe for quality smoking. There are all kinds of grinders that are available today, from those made from wood to plastic or metal, so it can be beneficial to your business to have a few different grinders for your customers to choose from. Having a selection offers customers greater choice and it allows you to have products at several different price points so that everyone can find a grinder that suits them and their budget.